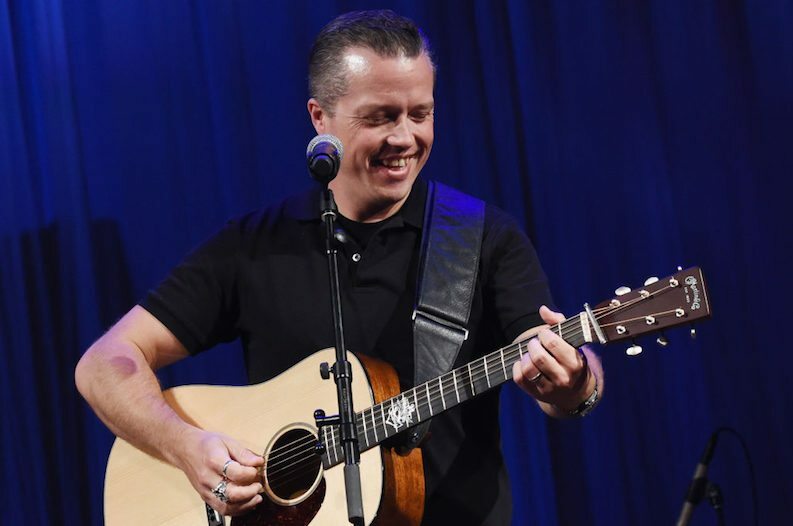 Jason Isbell & the 400 Unit just announced another six-night run at the Ryman Auditorium, right after the release of a live album featuring songs recorded at the historic venue. The band headlines the Ryman on Oct. 22-24 and Oct. 26-28. Those dates follow a six-night stand last October, as well as Margo Price's recent string of headlining performances at the Mother Church. The residency likely wraps up tour announcements for a busy summer and fall that will find Isbell and the band performing after an Atlanta Braves game on Aug. 18 and setting up shop at the Bass Concert Hall in Austin, Texas from Aug. 24 through Aug. 26. A new double album titled Live From the Ryman arrives Oct. 19 via Isbell's own Southeastern Records. The 13-song collection compiles live recordings from the studio albums Southeastern, Something More Than Free and last year's Grammy-winning Americana masterwork The Nashville Sound. The six-show residency offers fans a chance to see one of the most talented and respected singer-songwriters in popular music perform at one of country music's most hallowed venues. The Alabama native and Drive-By Truckers alum won't hit the stage alone, as he'll be joined by a stacked backing band that often includes his equally creative and talented wife Amanda Shires. She'll still be in promotion mode following the Aug. 3 release of her new studio album, To the Sunset. Tickets for shows that will in all likelihood add to Isbell's list of 17 Ryman sell-outs go on sale this Friday, June 15.